Mar - 07 | By: Todd E. Freeman | no comments. 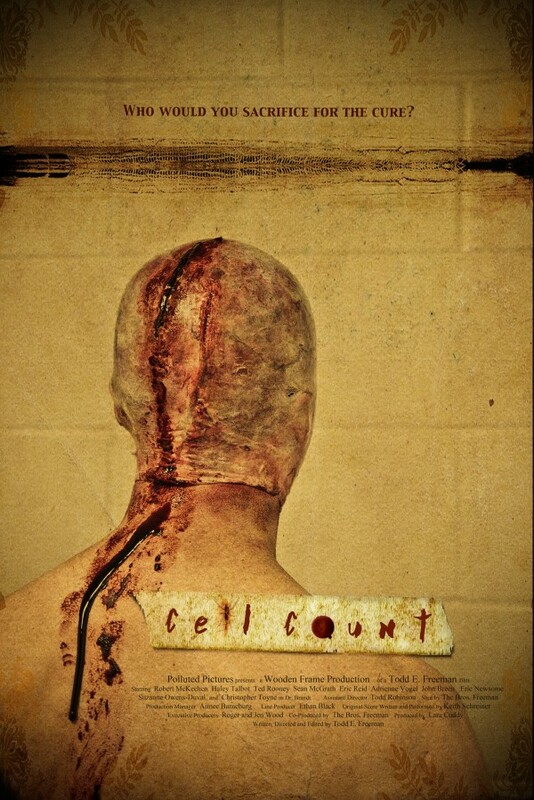 Polluted Pictures is proud to debut the poster for our film “Cell Count” which is currently in Post Production. For latest news about the film and exclusive content please become a fan on the newly formed Facebook CELL COUNT MOVIE page.